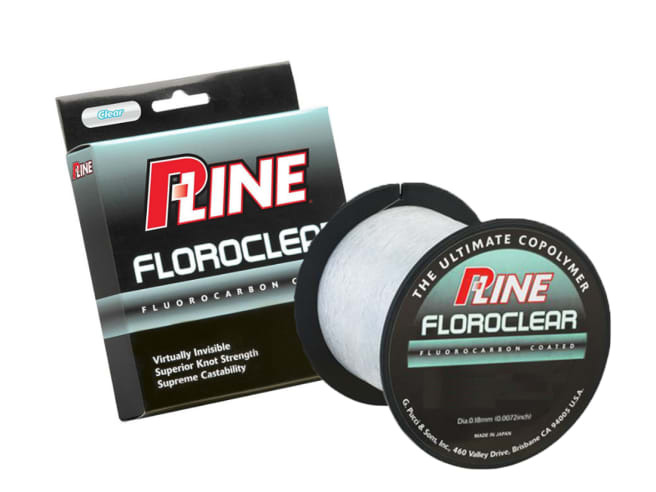 Floroclear's fluorocarbon coating causes the line to virtually become invisible once it enters the water. 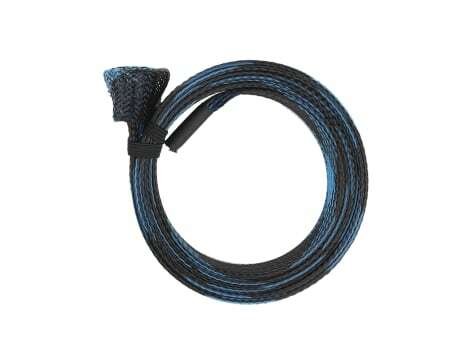 This gives anglers the advantage of a more stealthy presentation, which will guarantee more strikes and hookups. With a special silicone treatment, Floroclear has reduced memory and increased castability. 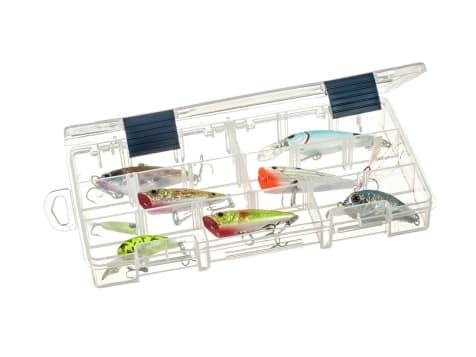 From small finesse baits for bass to huge plugs for stripers in the surf, this line just plain casts.